Achilles tendonitis is a result of strain on the Achilles tendon, the band of tissue that connects the calf muscles to the heel bone. The most common symptoms of Achilles tendonitis are pain at the back of the heel or leg that gets worse during activity, pain and/or stiffness at the back of the heel or leg in the morning, or swelling that worsens throughout the day with activity. 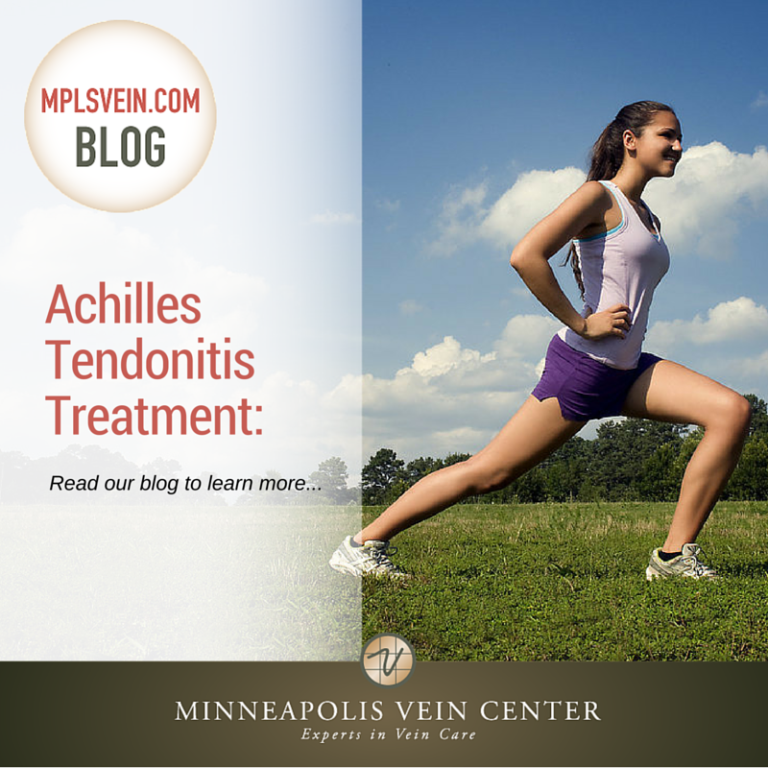 Most cases of Achilles tendonitis are mild and can be treated with simple at-home remedies. However, some cases persist over time and require additional treatment options. Some cases of Achilles tendonitis may be caused by flat feet or an especially high arch, which can put additional pressure on the tendon. Orthotic devices may be recommended for patients with flat feet or high arches. Although the vast majority of people do not require surgery, it may be necessary if all other options fail, or if the tendon has torn. There are different types of surgery, which one is right for you will depend on your individual diagnosis and how damaged the Achilles tendon is. Most patients achieve good results from surgery, but recovery is long—it may take up to 12 months or more to be pain-free. Tenex Health TX™ combines ultrasound imaging with the advanced TX MicroTip™ to heal chronic pain associated with Achilles tendonitis. Ultrasound guidance allows the interventional radiologist to pinpoint the exact location of the damaged tendon tissue and use the TX MicroTip™ to cut, break down and extract the damaged tissue and stimulate a healing response. Surrounding healthy tissue is not disturbed. Tenex Health TX™ provides many benefits over surgery including a faster recovery period, no sutures or stitches, and no need to undergo general anesthesia. To learn more about Tenex Health TX™ and whether you are a candidate for this procedure, schedule a consultation with Minneapolis Vein Center by calling 763-398-8710.